I’m so excited to show this to you! I’ve been waiting a couple years for this, and I can hardly believe it’s actually out. I hope you’re as excited as I am! If you just want to click over and grab a copy without seeing some sneak peeks, I don’t blame you. 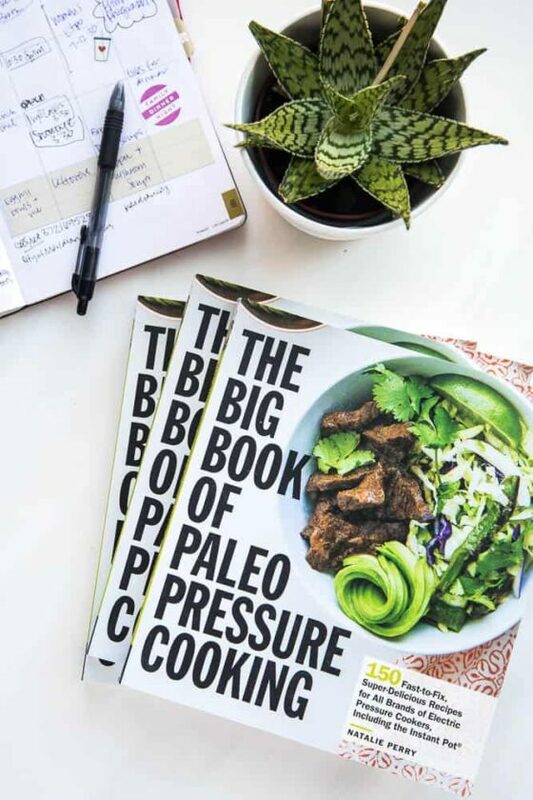 –> The Big Book of Paleo Slow Cooking. There are SO MANY GEMS in this book. I felt like I was keeping juicy secrets from you for a year and a half, not being able to share anything. 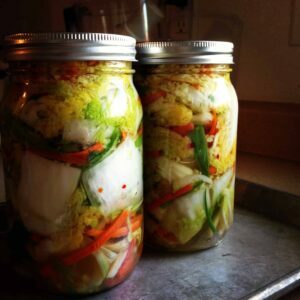 Want to see a few of my favorite recipes? 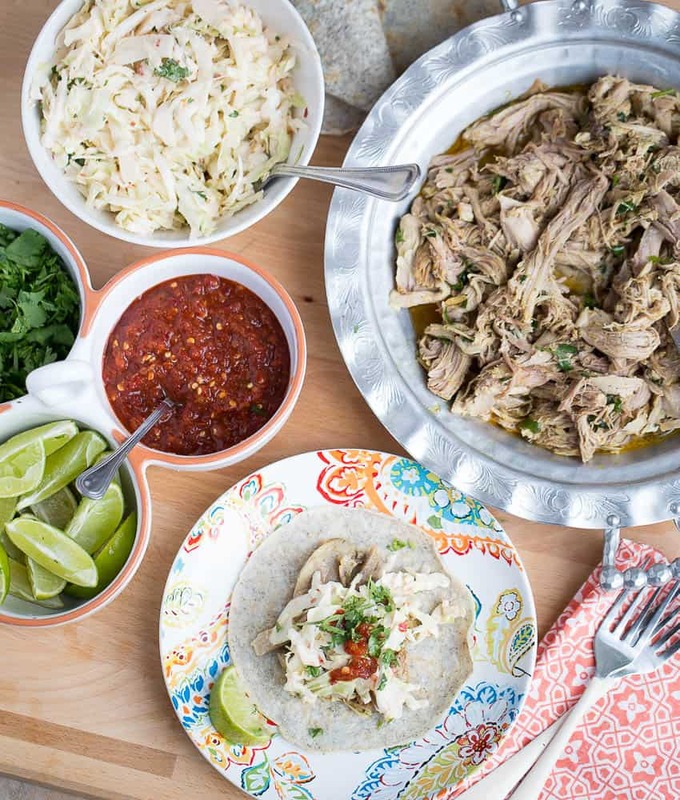 Thai Pulled Pork Tacos with Creamy Chile Slaw is one of my most favorite recipes in the book. Oddly, it’s a pork recipe, and if you know me, you know I’m not fond of pork unless it’s the bacon variety. Honestly, I was nervous about doing the pork chapter, but some of these recipes ended up being my most favorite in the whole book. And I’ve made them several times since. 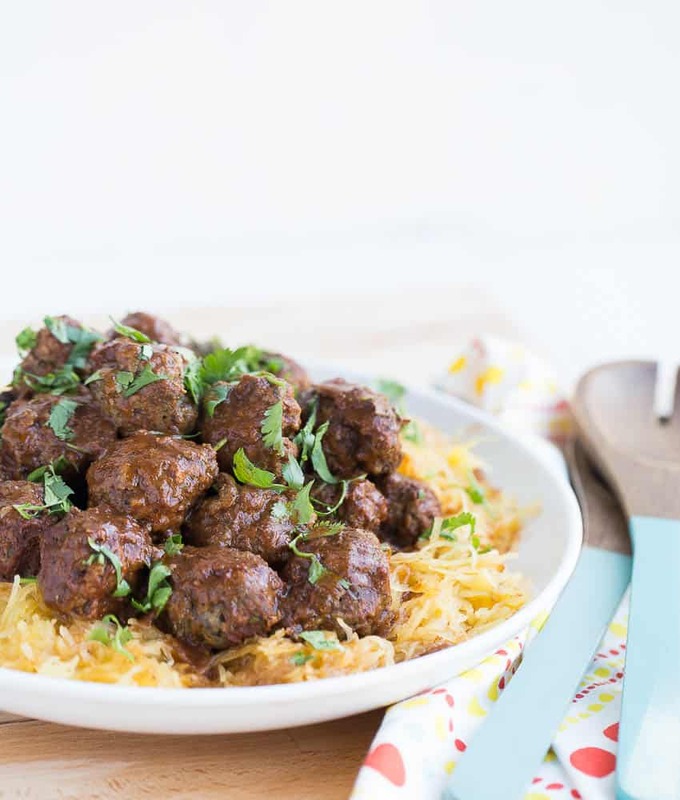 I remember when I was testing out these Chimichurri Meatballs and Enchilada Squash Noodles. 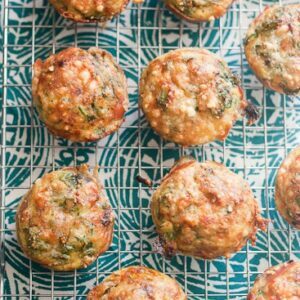 All of the kids inhaled these — even the spaghetti squash which they don’t normally eat. I loved that enchilada sauce so much I posted it on the blog a few months ago — Whole30 Enchilada Sauce. That sauce simmering away with these cilantro-spiked meatballs? Heaven. 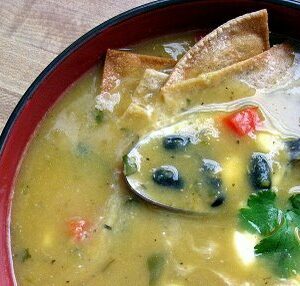 I made a soup to match my blog! Seriously, though. It’s really that color. No photoshop magic going on there. 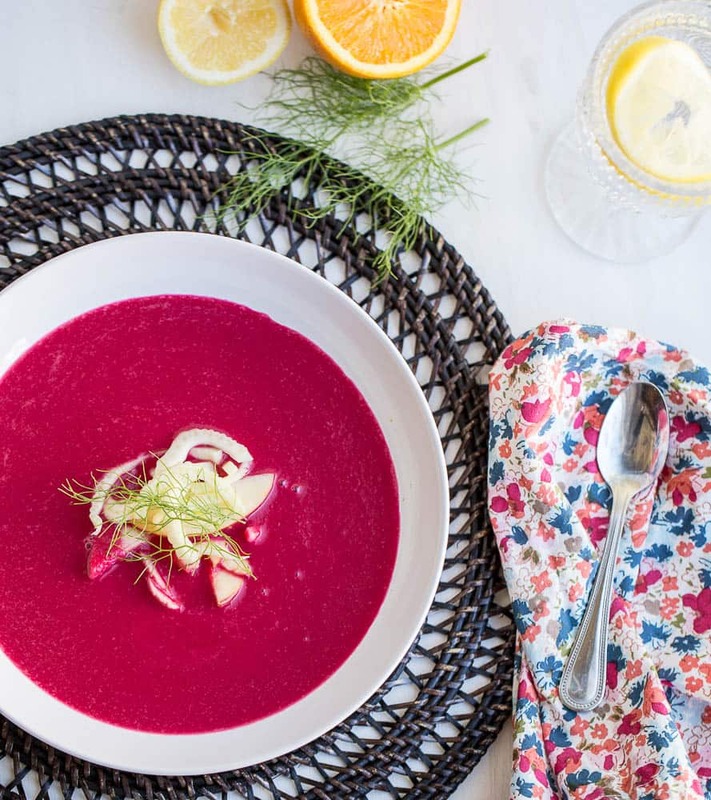 It’s Pureed Beet Soup with Apple-Fennel Slaw — a perfectly light soup for spring or summer or even in the middle of December when you’re tired of heavy, rich holiday food. By the way, the soup chapter is fantastic. Heck, it could almost be its own little book. 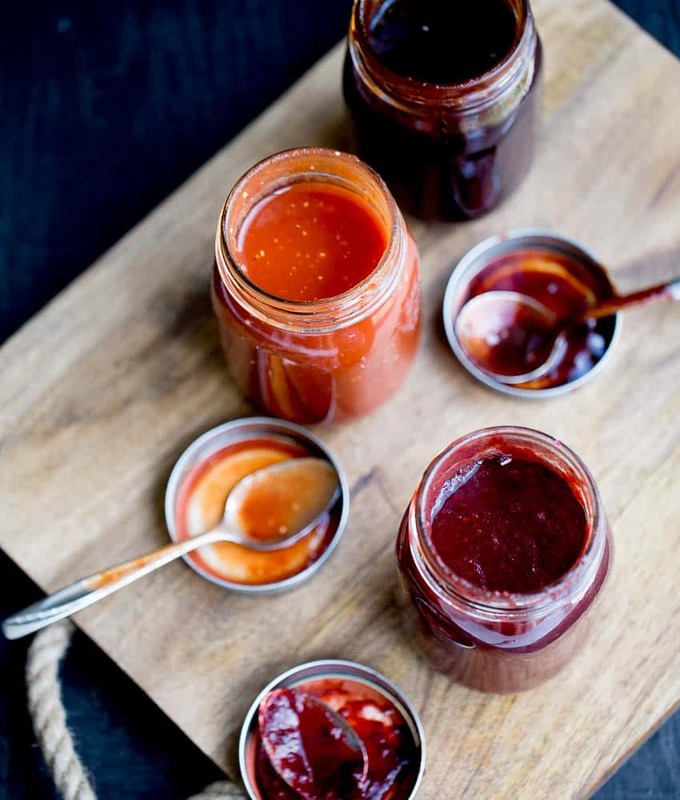 I included a chapter full of pantry staples — pasta sauces, spice blends, condiments, and three different kinds of BBQ sauce: Cider BBQ Sauce, Blackberry Chipotle BBQ Sauce, and Balsamic BBQ Sauce. All naturally sweetened and paleo-friendly. AAAAAANNNNDDD you better believe I put some sweets in there. I’ve got several grilled pineapple recipes on the blog, but have you ever had caramelized pineapple? 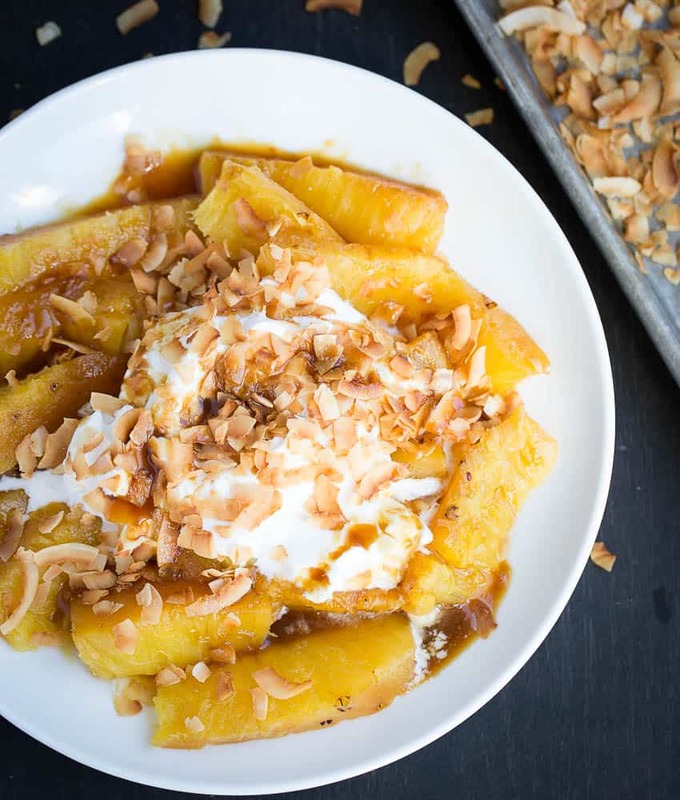 Or Whole Caramelized Pineapple with Sweet Ginger Sauce… and sweet whipped coconut cream and toasted coconut scattered on top? This summer, throw a pineapple in the crockpot and you’ve got a perfect summery dessert cooking away without using up precious grill space. Just give everyone a fork and go nuts. A few other tidbits about the book…. because I’m a statistics nerd. 139 recipes are Whole30 compliant or very easily adapted to be so. Woot! 176 recipes are nut-free or easily adaptable. 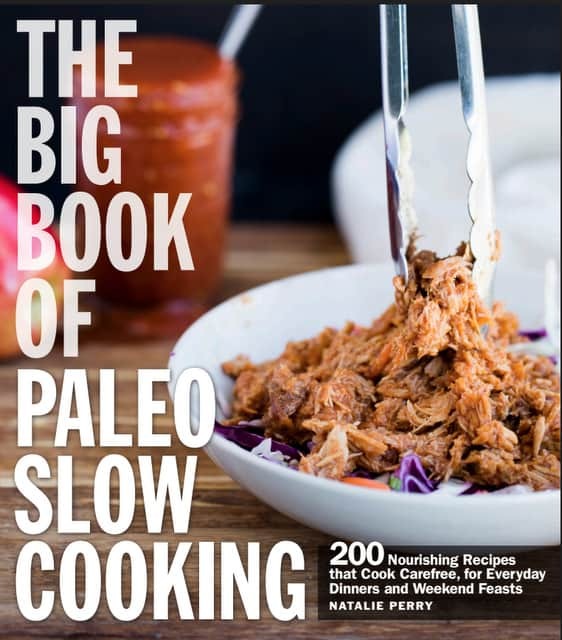 36 recipes are AIP-compliant (Auto-Immune Paleo) or easily adaptable. You need this book. Seriously. And I’m not just saying that. You’ll love it, and you’ll have recipes with stains and water damage from splattered food. And do you want to know a secret? 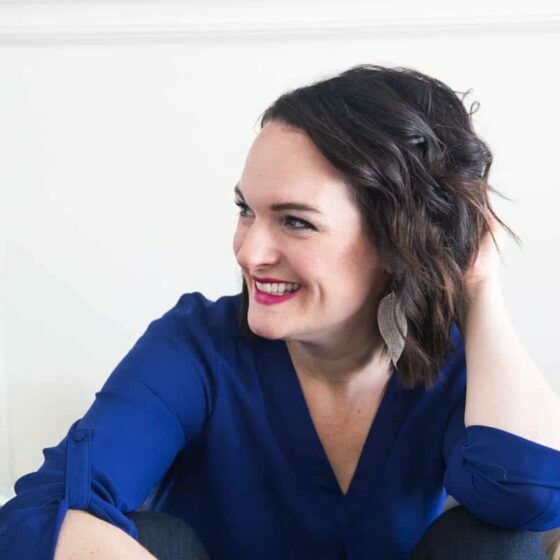 I’m working on a free conversion chart to adapt these recipes to use in your Instant Pot! Grab a copy and start adding some tasty, carefree meals to your weekly menu! I have been waiting for this book for so long! Just pre-ordered! Hi have you done the conversion chart for Instant Pot?